As many of you know, Wind-NC has spearheaded both of these great events for quite a few years. In 2015, Wind-NC’s owner Andy had some health issues that set him, his family, and the shop back quite a bit. We still sponsored the events because we had already committed to doing so, but it wasn’t easy and it ended up setting us back even further. 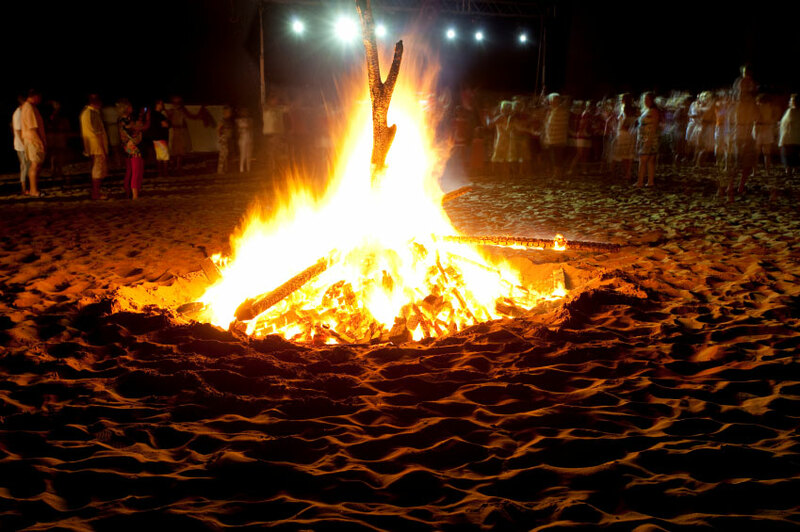 We have determined that 2016 needs to be a year of rebuilding for us, and as such we have temporarily stepped down from leading the charge on these two events. It was a challenging decision to make, because we truly love hosting the events and think that they add great value to our community. We have reached out to other potential sponsors to see if anyone else is willing to take charge. So far there are no takers, but we will do our best to keep everyone informed if there are any changes. We would also like to point out that if we have a truly epic Spring (business wise), we will be happy to return as title sponsors and will attempt to reinstate the events ASAP. Thank you for your understanding and for your participation in these events in the past. Please let us know if you have any suggestions as to how we can improve the events in the future. Sorry for the lack of communication and information concerning this year’s event. 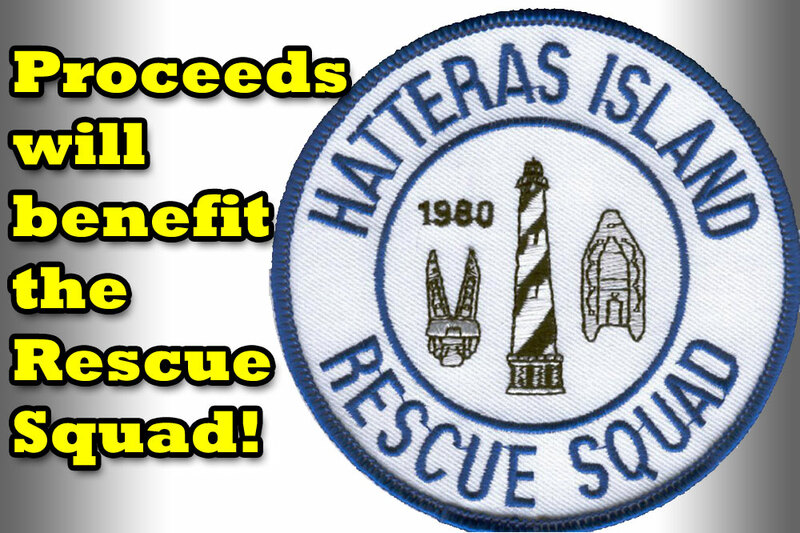 First and foremost, proceeds will still benefit the Hatteras Island Rescue Squad! 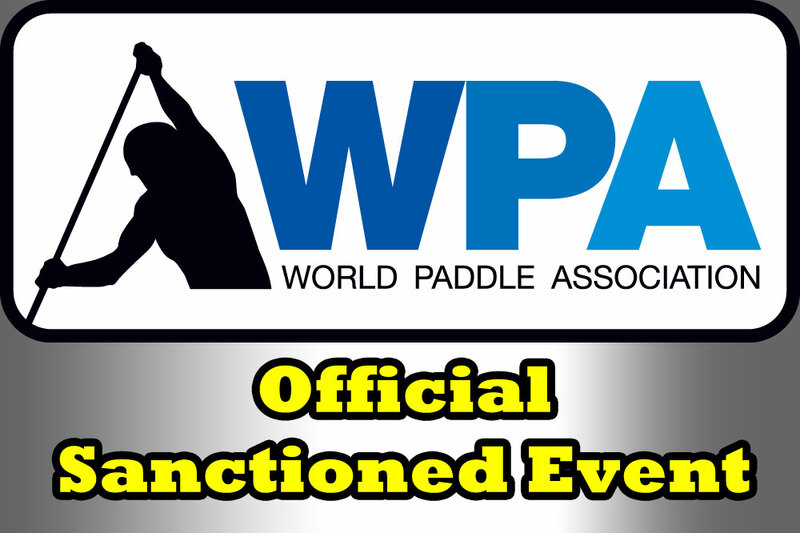 Second: Paddle Palooza is NOT a sanctioned WPA race this year. Our sincere apologies to anyone who was planning to attend to get their points. 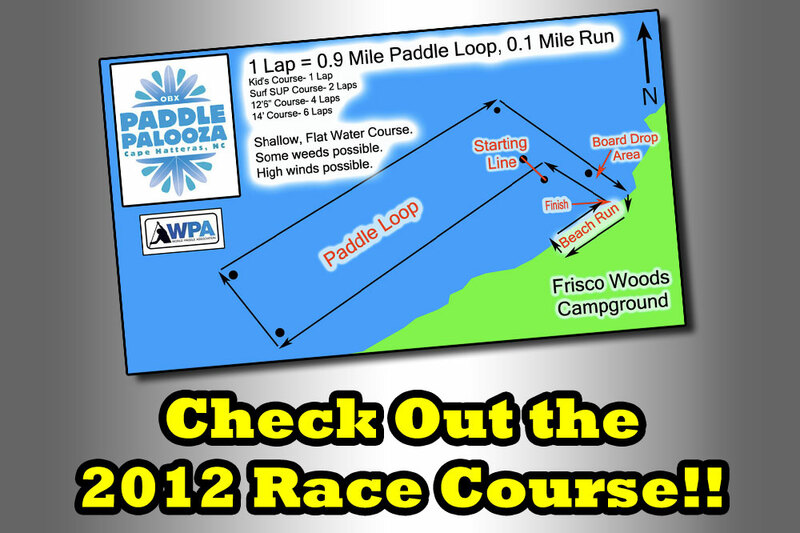 We’ll still race for fun with similar divisions and course layout to prior years. General organization will be a bit more relaxed… Prizes will be limited in scale compared to previous year’s bounty… Registration fees will be minimized as well. SUP Races- Skipper’s Meeting at 10 am, first possible start at 10:30 am! Ocean Expression Session- Catch some waves in the Atlantic Ocean! Location depends on the conditions of the day. Ocean Expression Session- Catch some waves in the Atlantic Ocean! 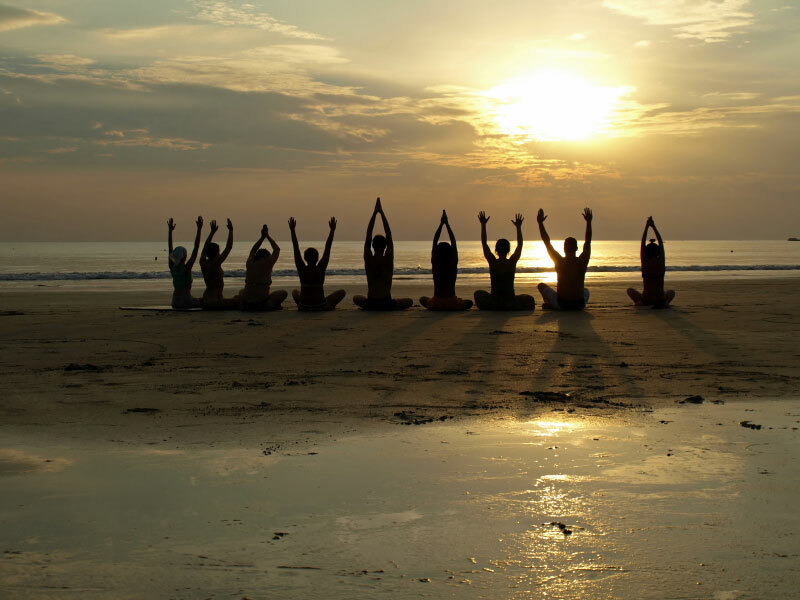 Location depends on the conditions of the day. Keep an eye on the Facebook page for updates. That’s it! Thanks for your understanding. Looking forward to seeing everyone soon! 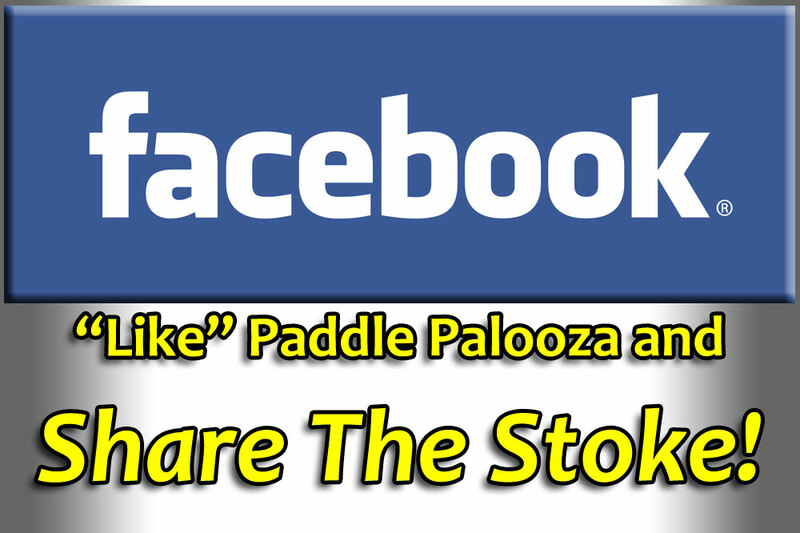 Following the successes of the 2011-2014 OBX Paddle Palooza, we’ve picked dates for 2015! Mark your calendars for May 30 – 31, 2015 for the fifth running of this annual event! This is a 3 day Festival of Fun, so gather up the entire family and come try out Stand Up Paddleboarding, join in some fun races, and don’t forget your appetite for the Pig Pickin’ on Saturday night!